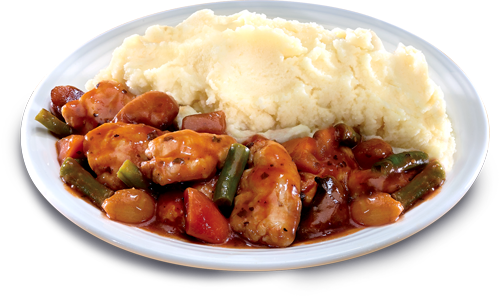 Our meals are frozen for locked in goodness and made with top quality ingredients such as 100% chicken breast. 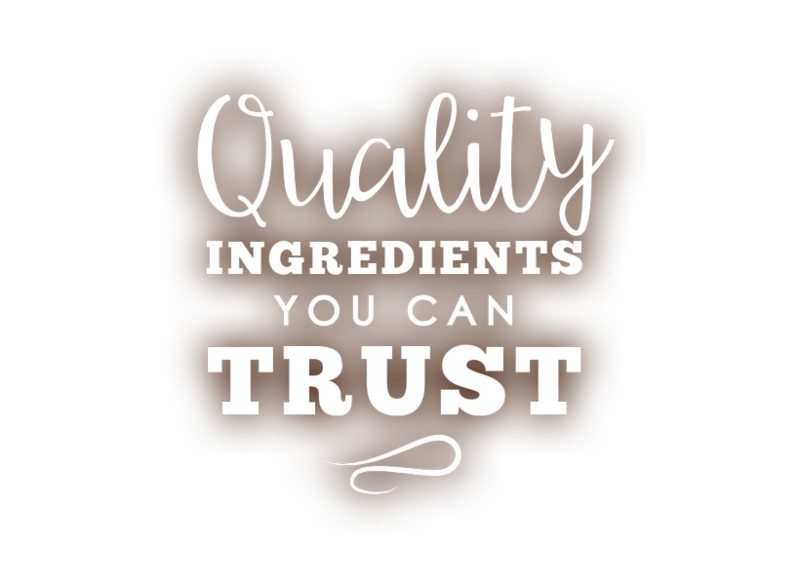 That means there are no artificial preservatives, or any artificial flavourings, colourings and hydrogenated fats. Most of our meals can be cooked from frozen in under 13 minutes. 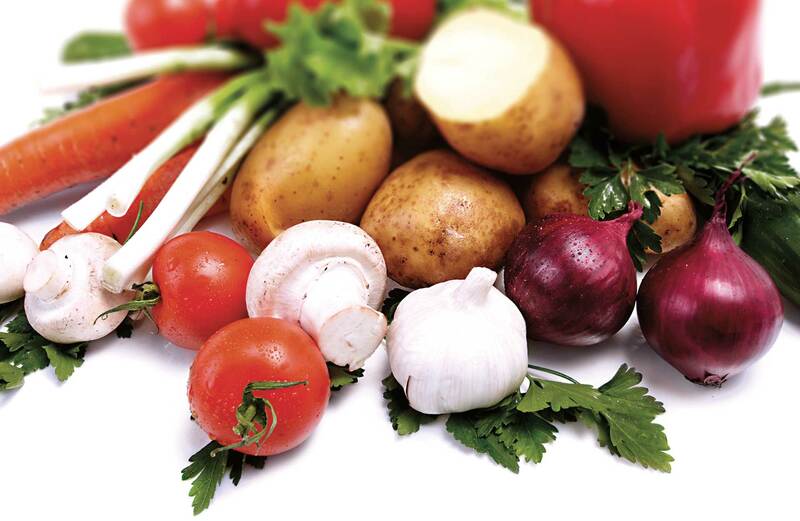 All our Roasts and Chef’s Specials are 1 of your 5 a day. Our meals are all made with the nation’s favourite gravy. We cater for all tastes with dishes including beef, chicken & turkey as well as vegetarian. Because its frozen, it’s free from artificial preservatives, flavourings, colourings and hydrogenated fats. 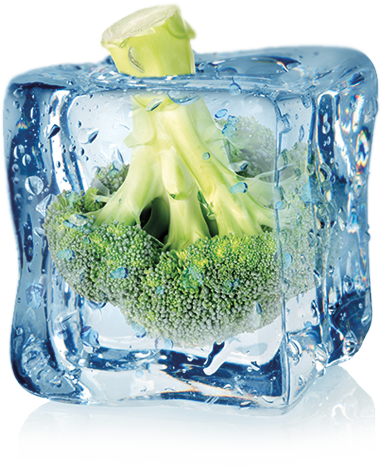 Frozen vegetables get picked, washed and blanched within the hour, locking in all the goodness that you should be getting from your groceries. Frozen food is measured and it’s easy to keep and use. Buy what you need and eat it when you want. There is nothing worse than coming home and realising there is nothing in the cupboards. A frozen ready meal in your freezer puts an end to that problem. Plus, you may not know this, but the freezing process actually reduces harmful bacteria. Kerry Foods Limited © 2018, all rights reserved. Bisto is a registered trademark of Premier Foods Group Limited and is used under license. 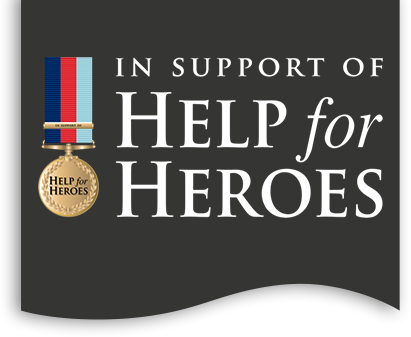 Use of this Website indicates acceptance of the Terms and Conditions. 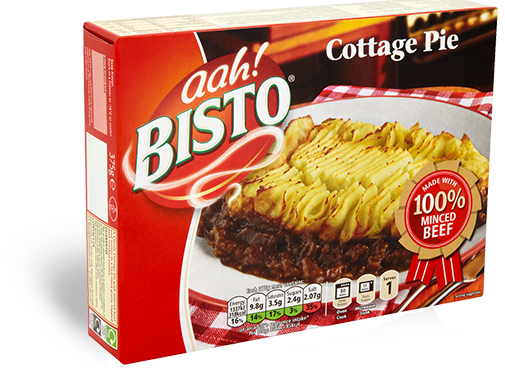 Have a question or a comment about our Bisto meals?